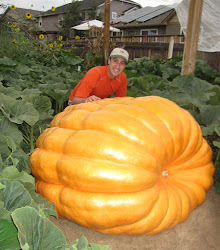 The following is a modification of my "secret" giant pumpkin fertilizing program for 2018. Each year I try to refine my fertilizer program based on my own experience, other growers feedback and new science. Most of the fertilizers and nutrients products are NPK Industries' RAW fertilizers which can be purchased here at a discount.